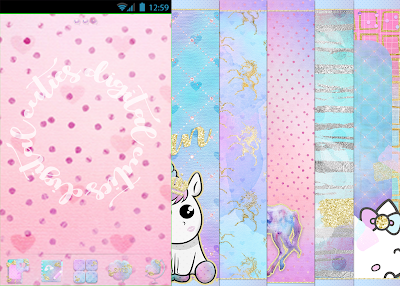 queen for a day' android theme includes,6 walls,80 plus icons,folder,base,indicators,zepplin and more! 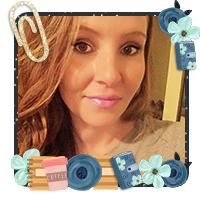 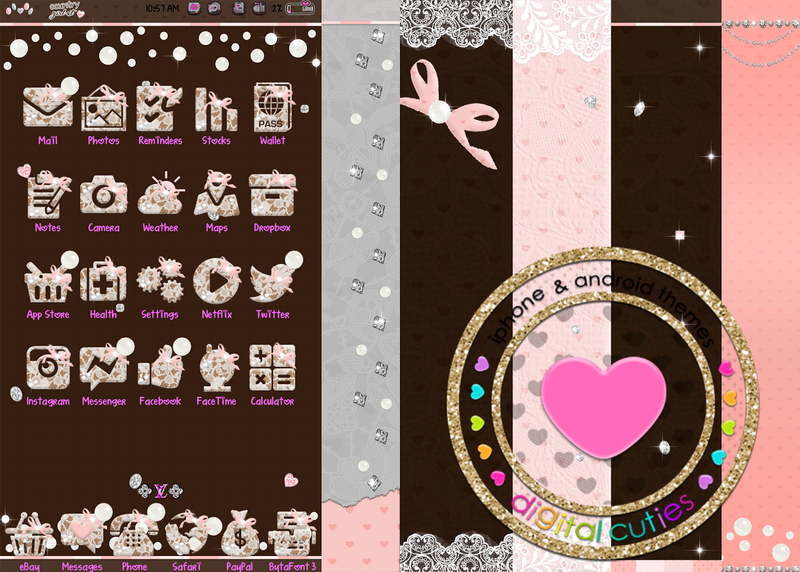 country girl android includes over 80 icons,folder,base,indicator,appdrawer,6 walls and more!! country girl iphone theme includes over 80 icons,6 walls,signals,dialer,badge,folder,appdrawer,boot logo and more! 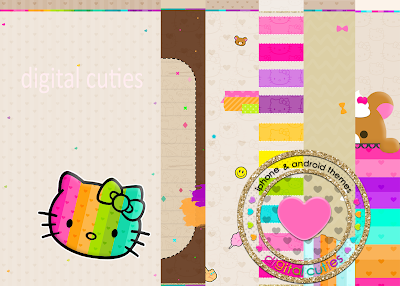 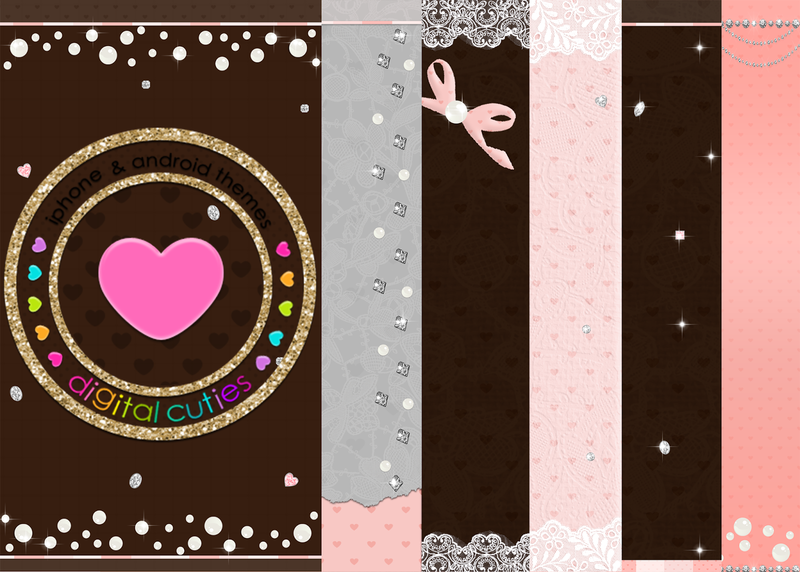 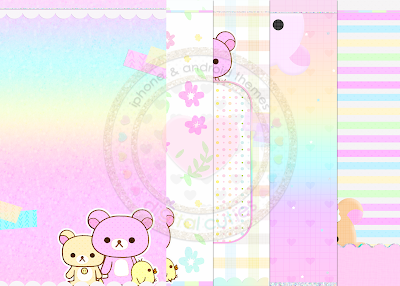 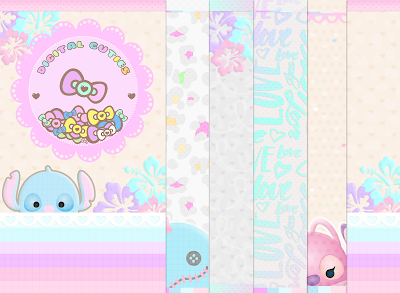 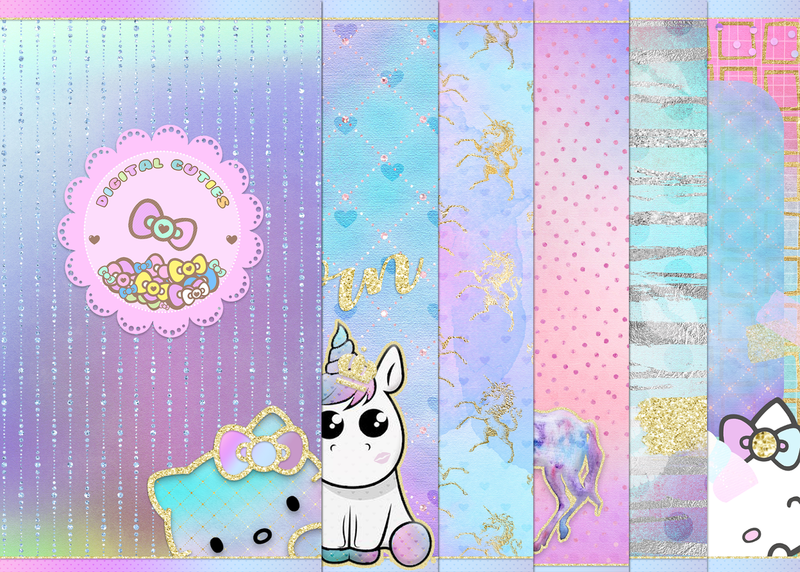 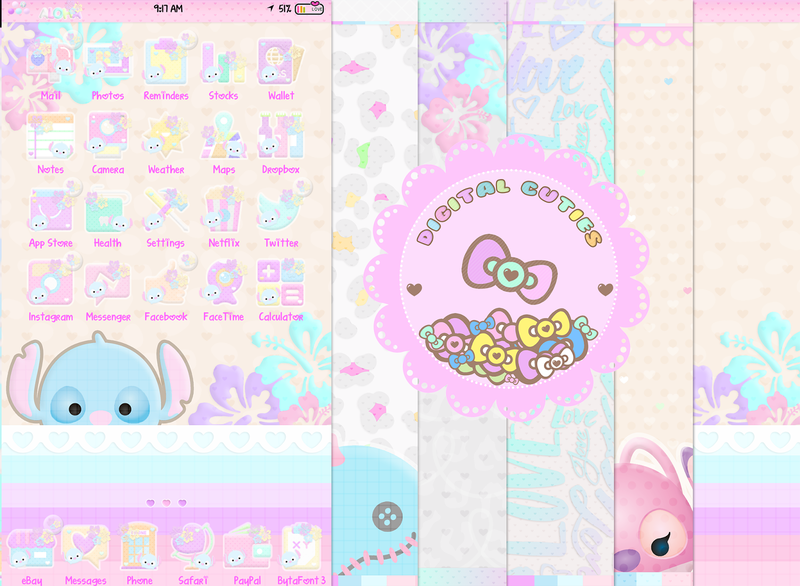 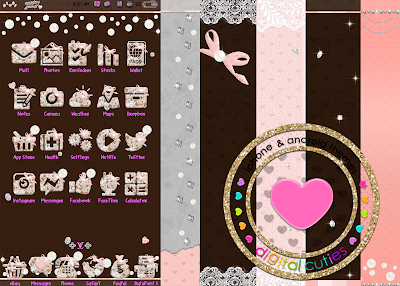 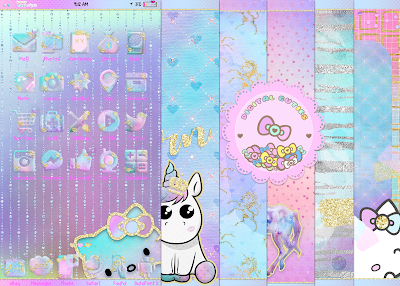 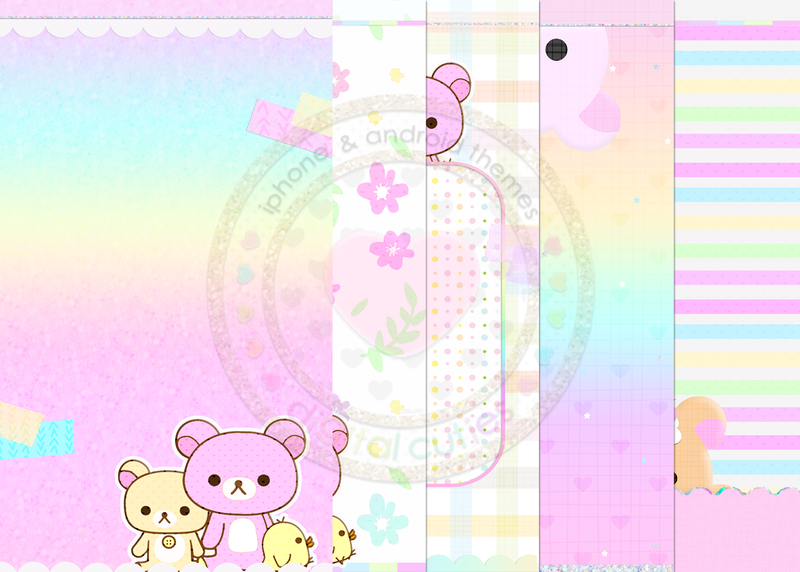 pastel rilukumma android theme has over 80 icons 5 walls,base,folder.indicator,and more!! 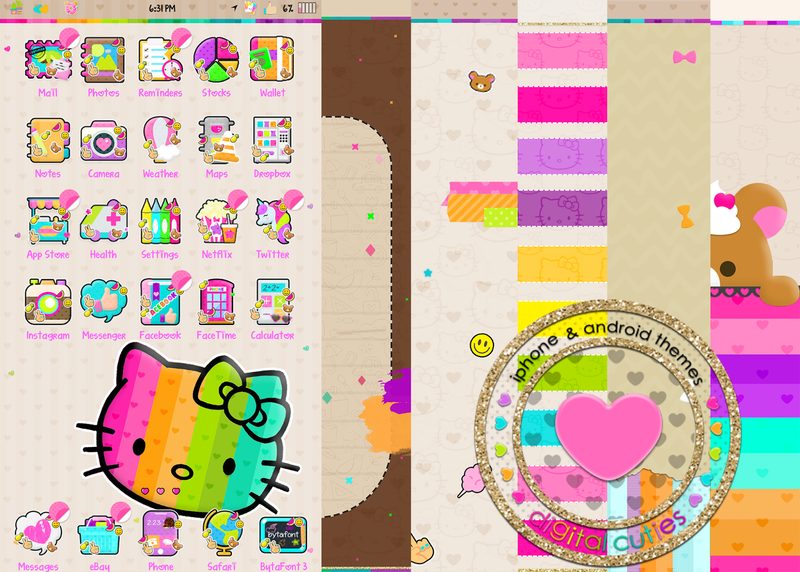 springy android includes over 80 icons 6 walls,base,folders,indicators,app drawer and more! 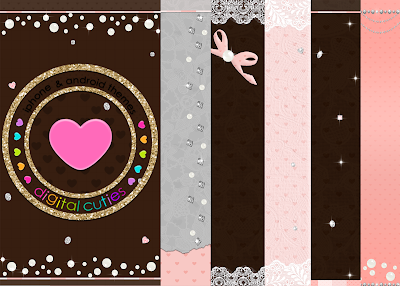 please choose friends and family when u pay! springy iphone includes over 80 icons,6 walls,signals,2 badges,boot logo,folders,dialer and more!